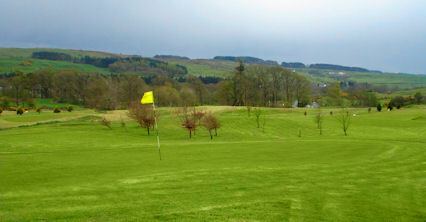 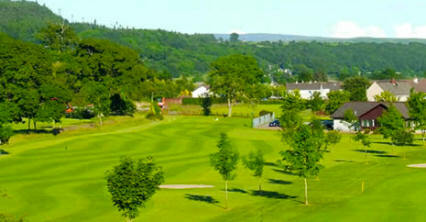 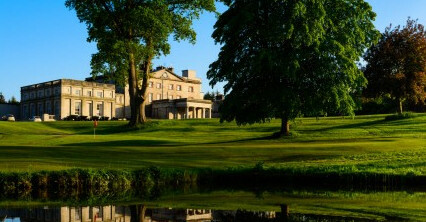 New Galloway Golf Club is a delightful nine-hole golf course located in South West Scotland. 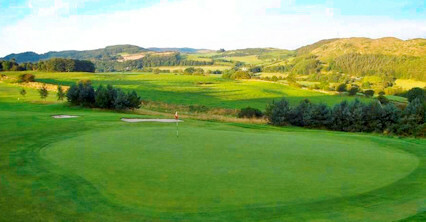 It is a gem among rural courses - it is noted for its luscious greens - and certainly one to be sampled on a trip to this part of the country. 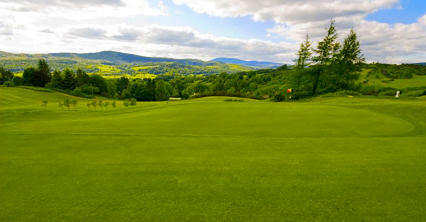 Golf can be very rewarding for an accurate golfer with a sound short game. 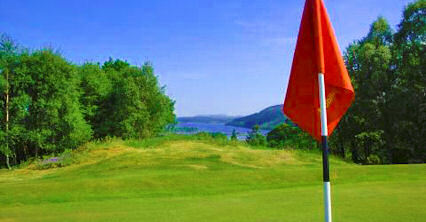 The course climbs from a woodland setting up the first two holes to a more open moorland where views and sounds of Loch Ken and the surrounding Galloway Hills can intoxicate the golfer. 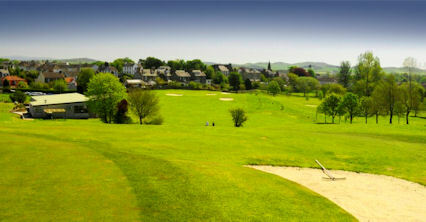 South side of town on A762.